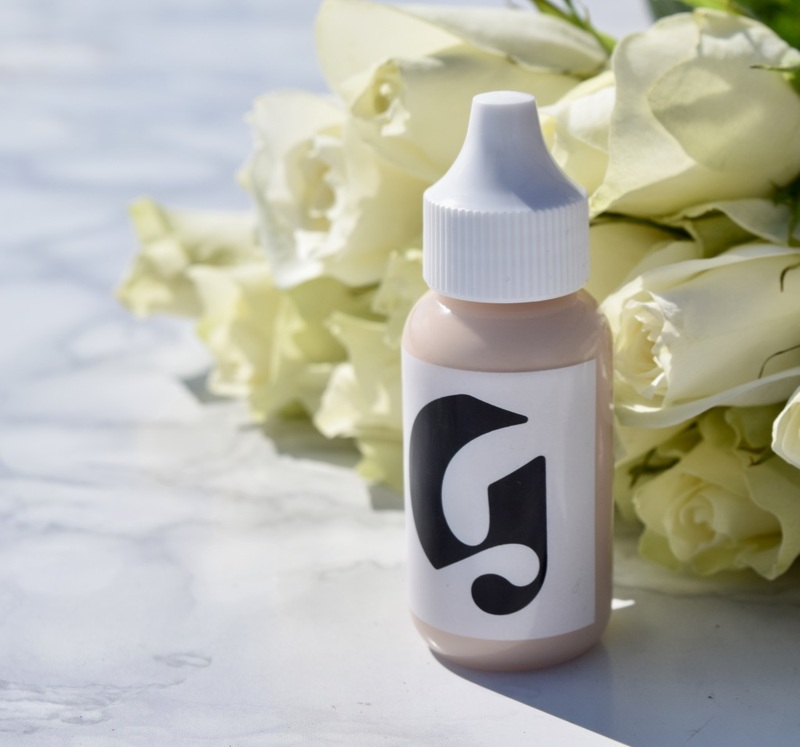 When Glossier launched a couple of years ago, I’m not going to lie, I rolled my eyes, marked it as a publicity stunt, and kept scrolling. Then I saw the pictures of models wearing the products – heard the ‘skin first’ mantra, then promptly fell in love. I had to then wait until they began shipping to the UK, and since October, I’ve slowly been building up my collection. The product I swayed over the most was the Skin Tint. 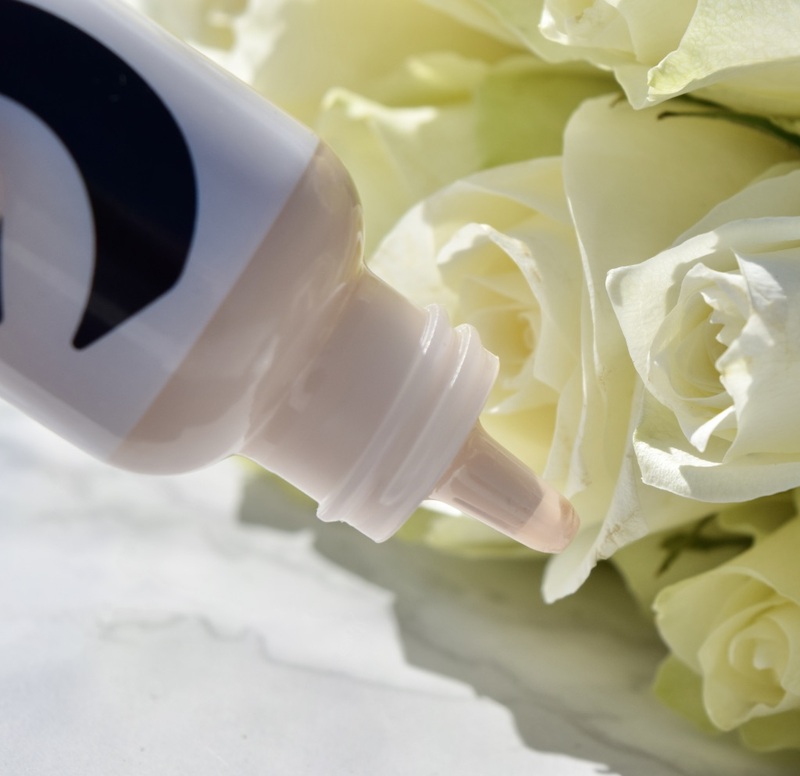 Available only in a handful of shades, it’s not your normal tinted moisturiser. In fact, I’m not sure this even really counts as makeup – this is the sheerest formula you can imagine – more a veil than anything else. 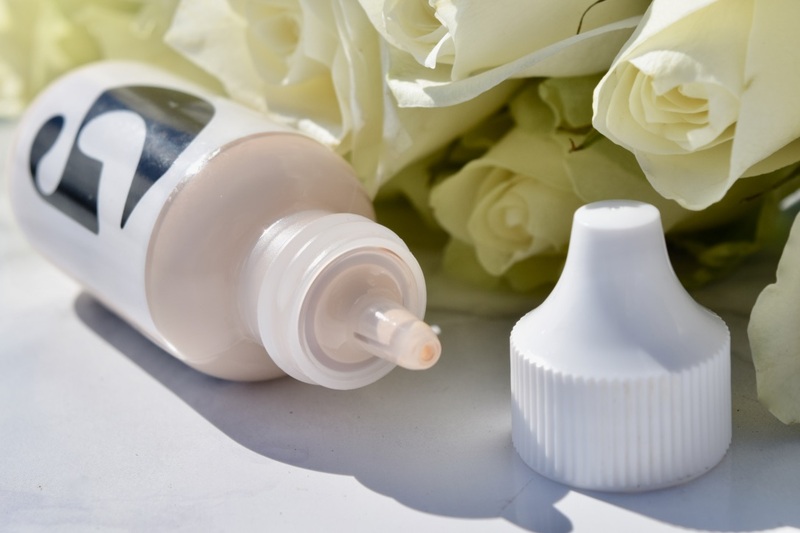 For best results I’ve been squeezing the skin tint directly from the bottle onto my face – a stripe down my nose, across my cheeks and on my chin and forehead. Then I get to work blending with my fingers. The result is skin which is gently evened out, and beautifully glowy. For sure, this isn’t for anything other than good skin days. It doesn’t cover blemishes, but it just makes skin look prettier. Once blended, I then top with a little of Glossier’s Stretch Concealer (review here) then finish off with a little bronzer. It makes the perfect easy ‘weekend’ beauty look, and I love it for how easy it is to use. If you’re looking for a new base, which won’t cover summer freckles – this is the tint for you! 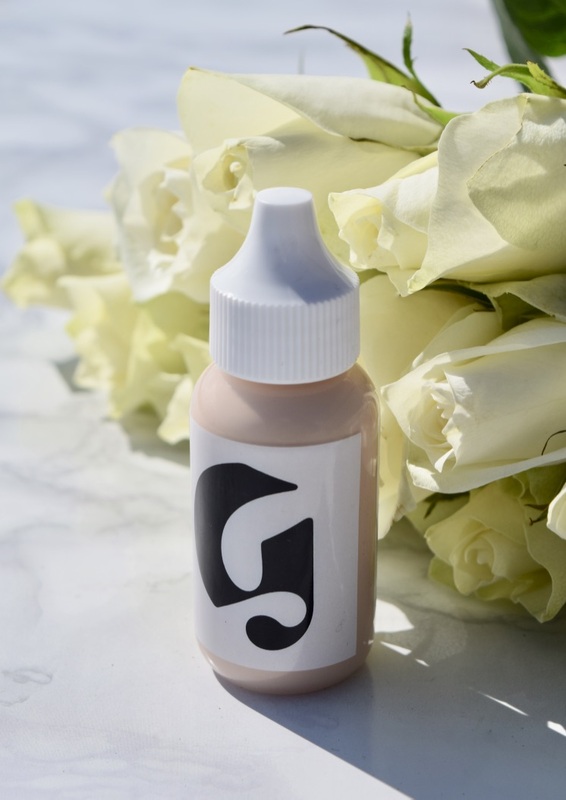 Glossier Skin Tint is priced at £20 and is available here. This sounds amazing! I’ve never even heard of it before! Feel like I must have been sleeping under a rock!